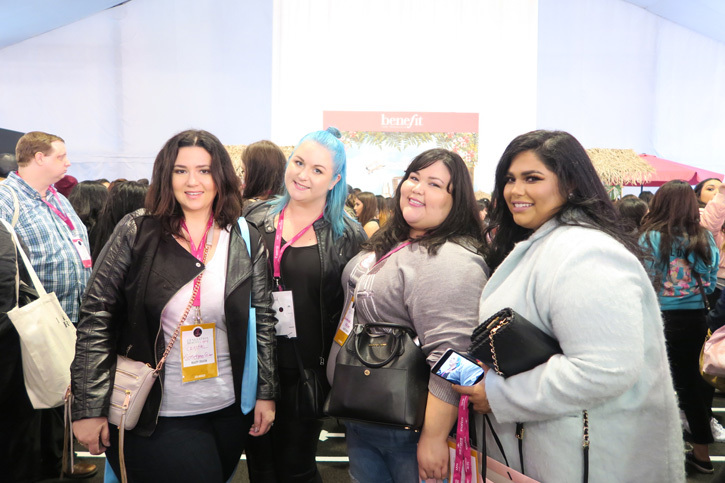 It feels like just yesterday I was in LA with the squad oohing and ahhing over makeup. 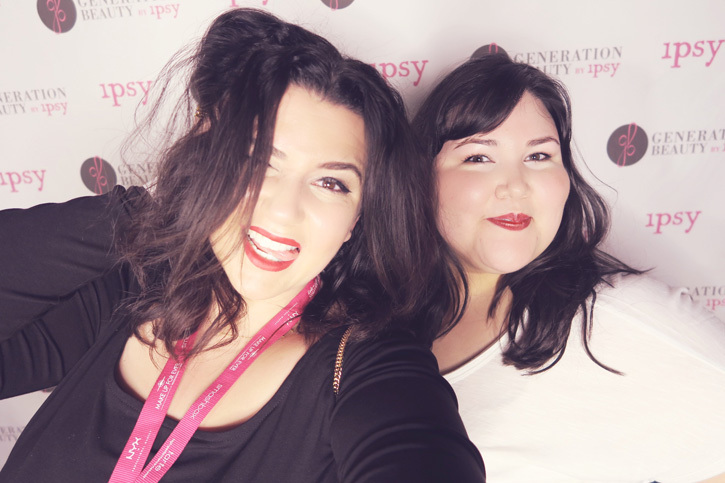 In reality, it's been almost a month, but I still remember every detail of my GenBeauty weekend. 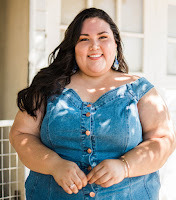 I arrived in LA on a Thursday and immediately went out for tacos with Crystal and Marisa. The next day we shopped from morning to evening at Morphe Brushes and Glendale Galleria. 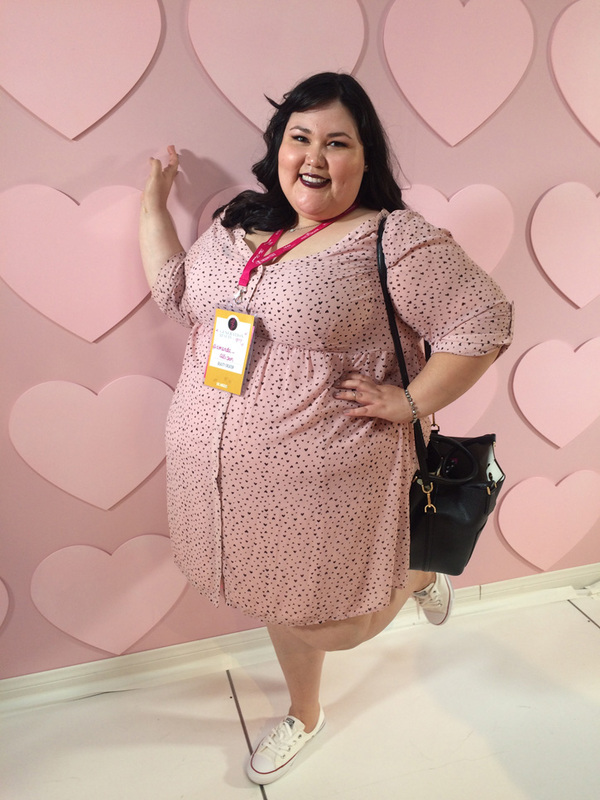 A few shopping bags and a new pair of Chucks later, we made it back home with enough time to get ready for ipsy’s cocktail party. 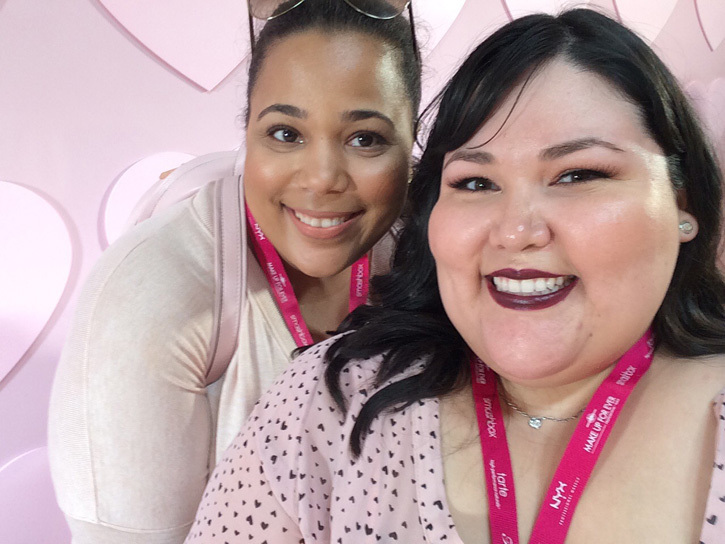 Imagine a studio filled with beauty creators, music, and drinks, lots and lots of drinks. It was a blast. 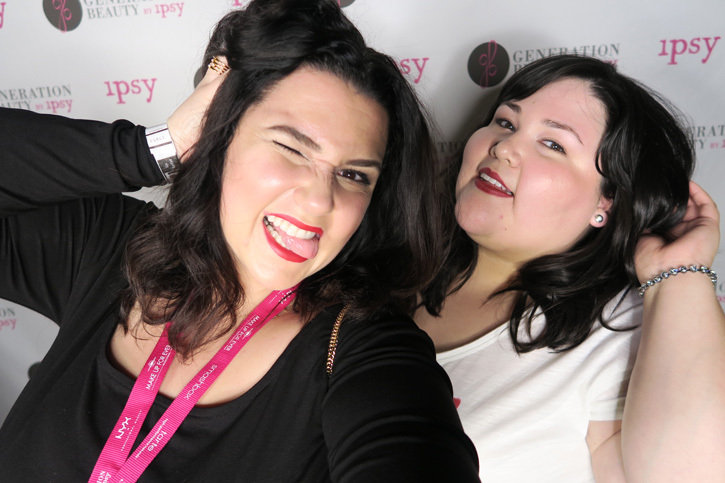 Unfortunately we didn’t arrive in time to get the famous ipsy Generation Beauty swag bag. But, I’m not complaining because we still received great gift bags over the weekend. 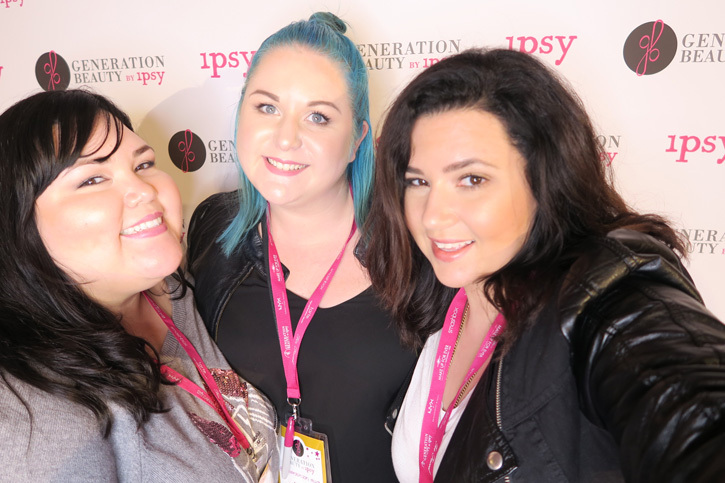 Generation Beauty is a two day event produced by ipsy. 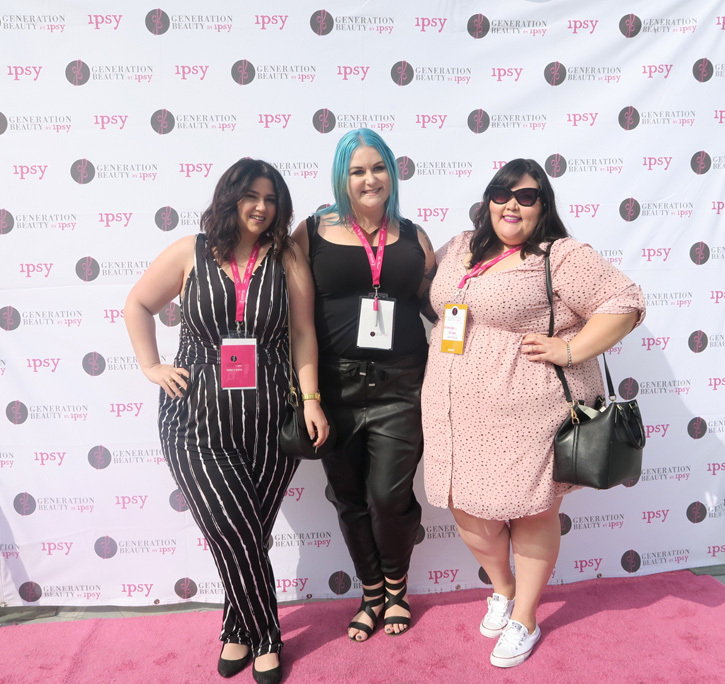 Beauty/fashion creators and lovers unite in Downtown LA to have fun, network, and experience makeup, hair, and skincare brands. 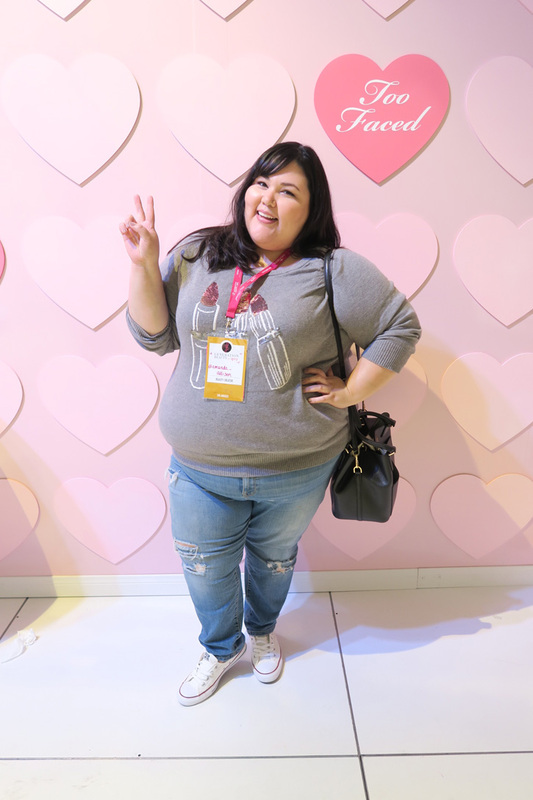 Major brands and cult favorites set up shop to talk about their company, give demos of featured products, provide samples and sales, and host meetups with today’s top beauty YouTubers/Instagrammers. Get a better feel for the event by watching my vlog at the end of this post. I had such a great time with my friends the entire weekend. 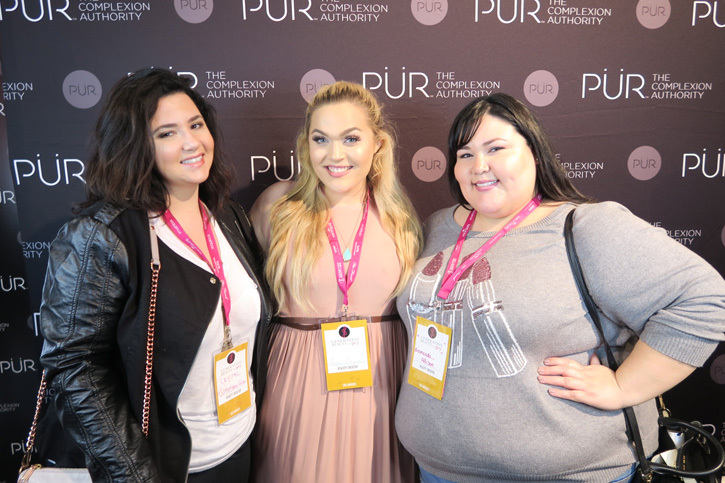 It was wonderful experiencing these brands on another level and meeting some of my subscribers. Thanks for coming up to me to say hi and chat amid all the craziness! 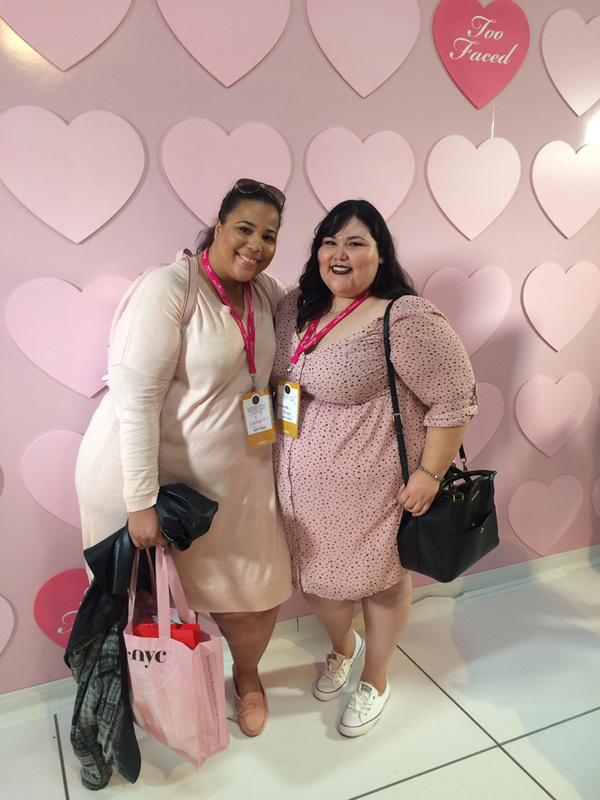 GenBeauty was an unforgettable experience. I can’t wait to do it again!